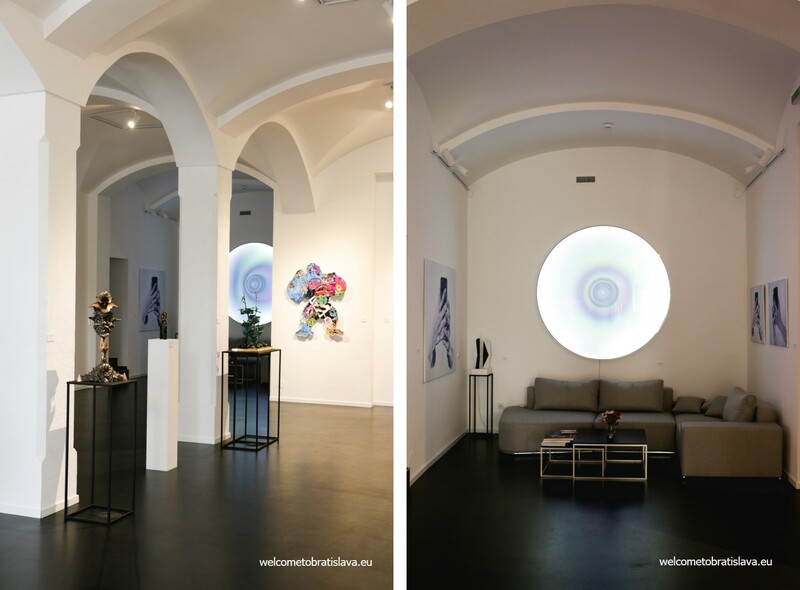 If you are searching for a spot to find impressive, high-end art, Viktoria’s Gallery is the place to visit. 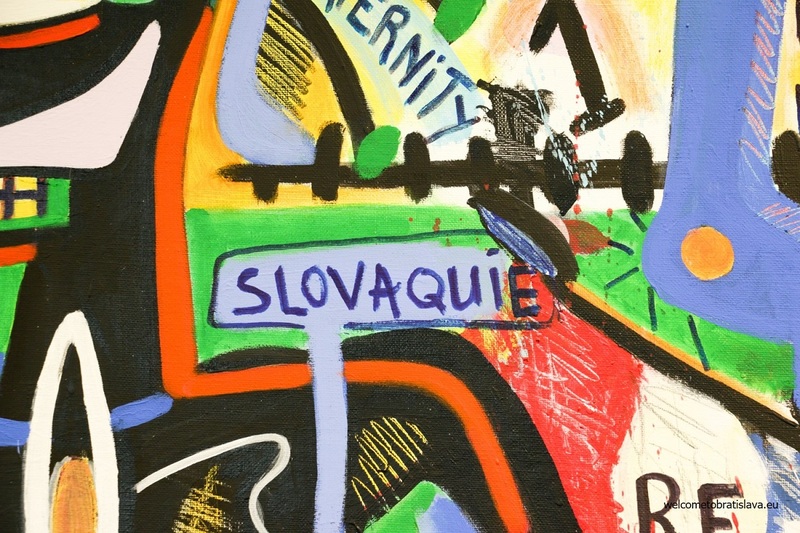 Located in Bratislava’s Old Town at Hurbanovo Square, it offers an innovative space to view artworks from both Slovak and international artists. 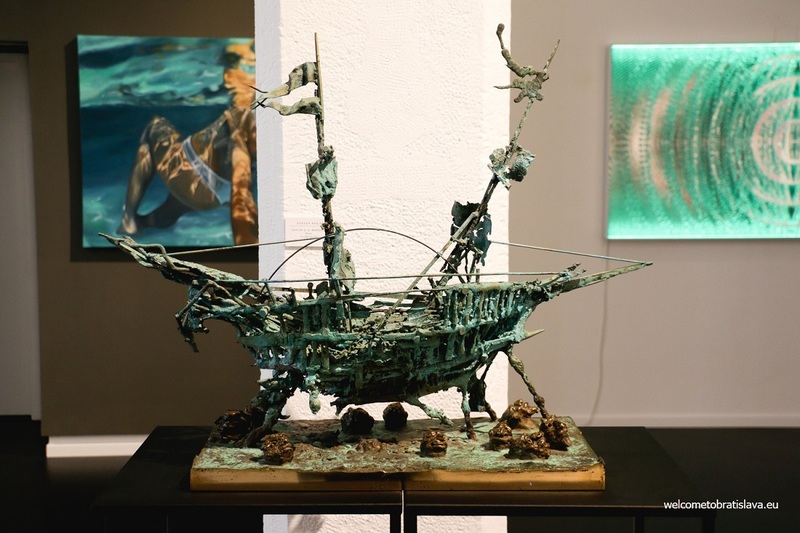 Visitors are welcomed by the gallery’s inviting atmosphere as they consider which pieces they find the most intriguing. 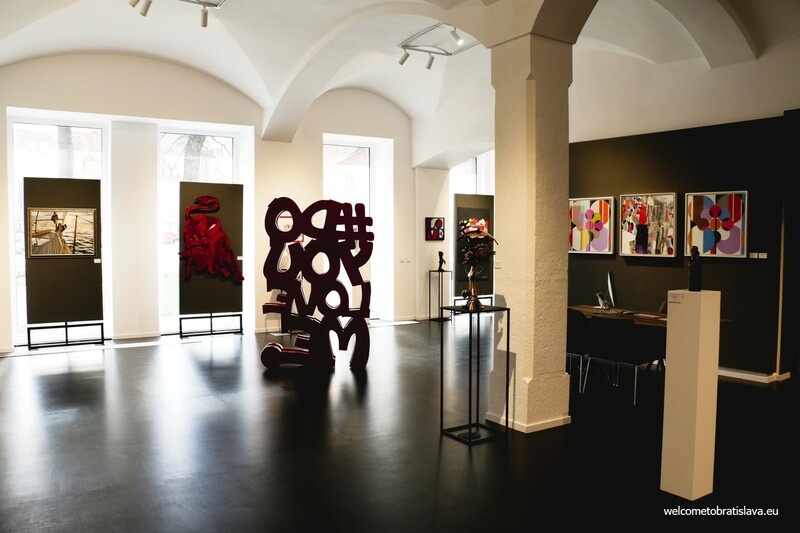 Everything in the gallery is for sale, which is pleasing for contemporary art collectors since there is a large array of modern art styles to choose from. 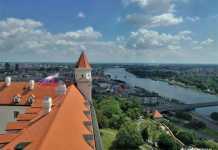 You will find Viktoria’s Gallery at Hurbanovo Square, right where the Obchodná Street comes to its end and where the historical part of the Old Town, with the Michael’s gate, starts. 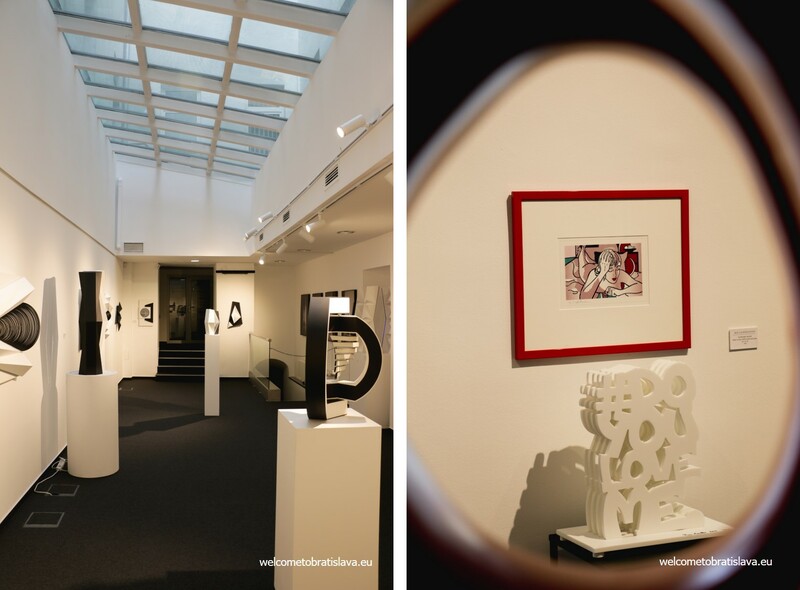 The owner of the gallery, Emilien Grivel, opened the space for his wife, Viktoria, who he met while in France. 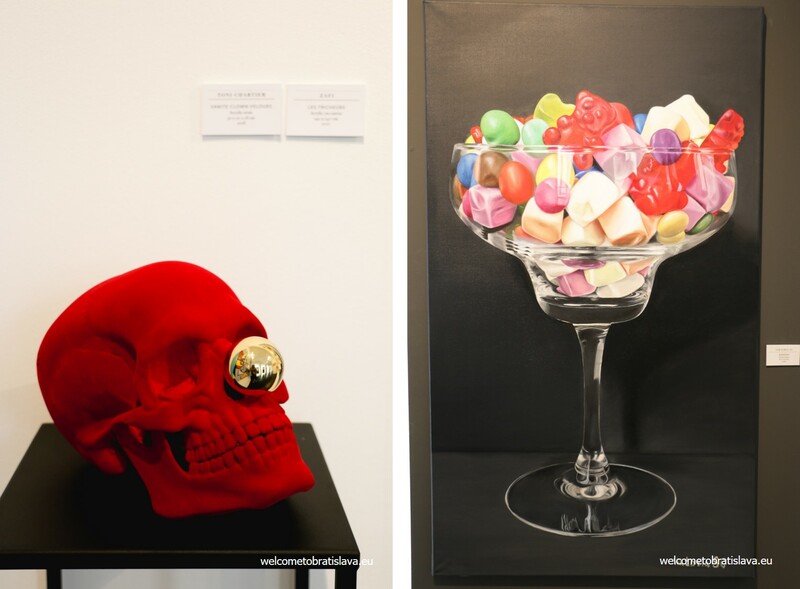 Viktoria is a self-taught artist and her works vary in style and medium. Visitors will be able to see some of her works on display at the gallery. 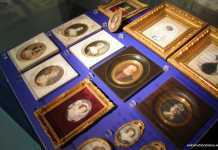 The owner himself has been collecting art for fourteen years and advises clients as to which pieces would suit them. 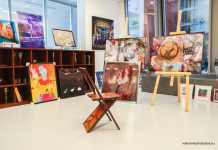 He created a comfortable environment to discuss the artwork since the gallery is very accommodating. Viktoria’s Gallery consists of a large open room in the front and two smaller rooms in the back. 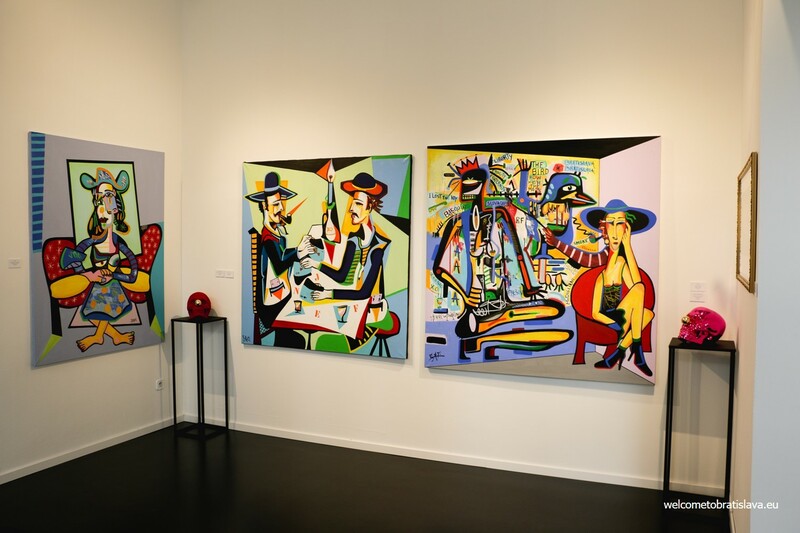 These two rooms flow very well together since clients may take a look at works from well-known pop artists, such as Roy Lichtenstein, and then gradually make their way to a space exhibiting a newer artist. 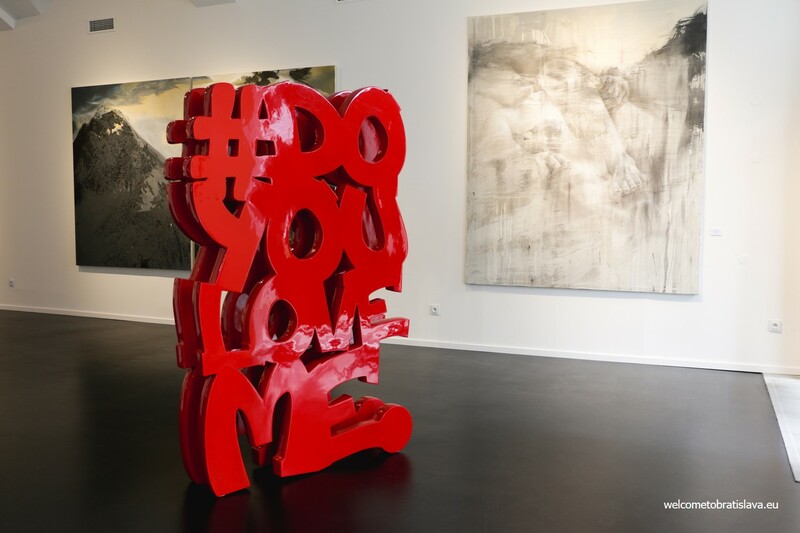 Currently, Viktoria’s Gallery has an exclusive exhibition for Fabrice Ainaut. 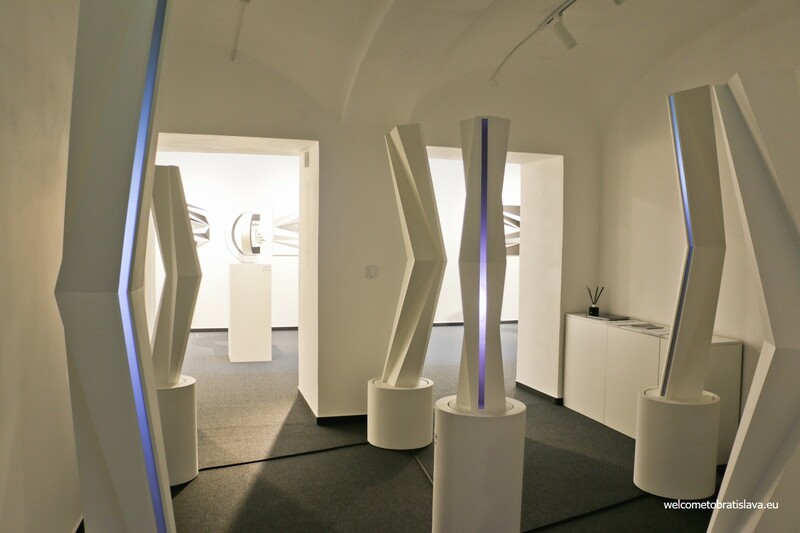 The artist installed his works within the gallery and many of the pieces are interactive. This space will change every few months to offer a new selection for potential buyers. 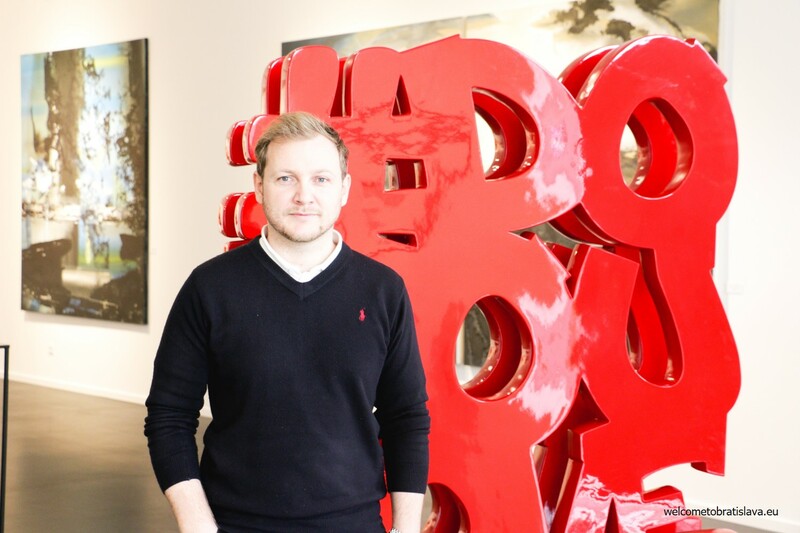 Although Emilien’s favorite art style is impressionism, he believes that it is essential to offer various types of works so that Viktoria’s Gallery will appeal to many different types of buyers. He formed his own idea for the layout of the space, which makes it stand apart from other art galleries. It is truly compelling even to those not so inclined towards contemporary art because of the good mood the space creates. 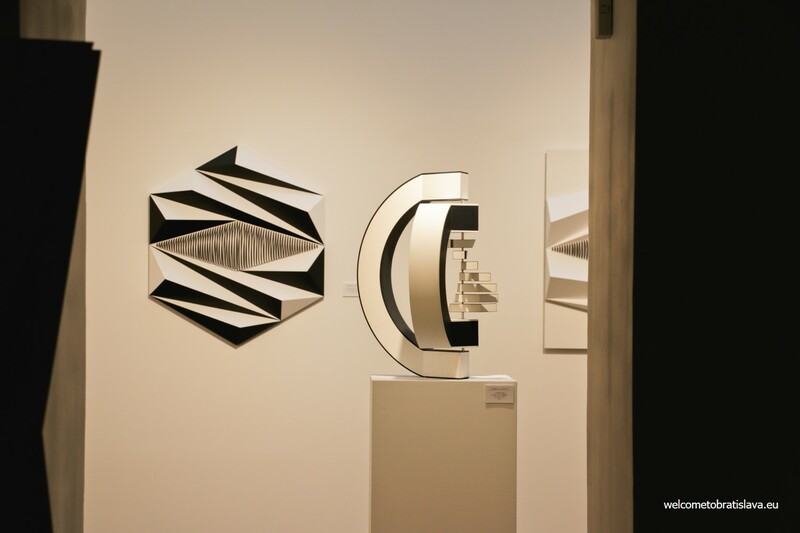 Even if contemporary art is not your forte, there are pieces within the gallery space that everyone can appreciate.